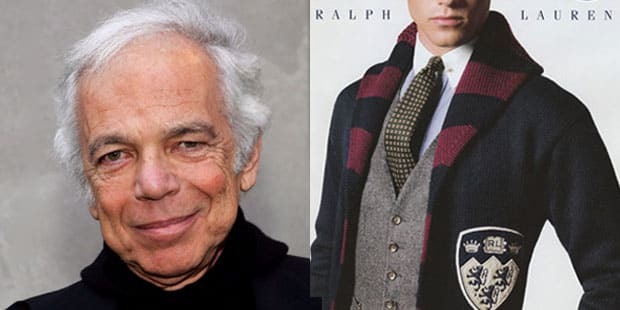 For a 40 year-old company, Ralph Lauren's brand has had a hell of a decade. Its timeless American prep looks were as strong as ever, with Kanye popping his collar and the Rugby, Purple, and Black Labellines giving the brand new dimensions. Sub-brand Polo Sport, a '90s favorite, was discontinued in 2005.